„If you have a garden near library…” and vinyard! 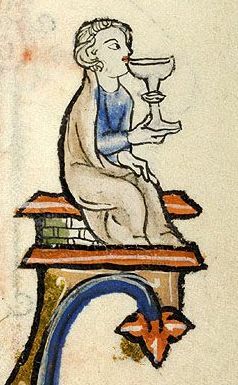 We can see the vinyard from the Monastery’s garden and from the window of the library in which we work. It’s hard to believe thats it hasn’t yet became the subject of our illumination works. It’s the high time to change it! 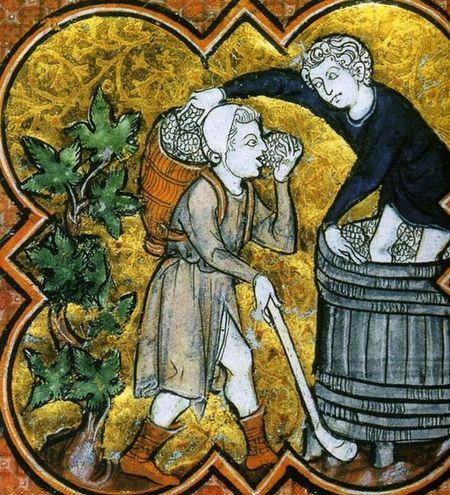 The motives of grapevine, grape harvest, and wine itself have huge iconography. From this rich collections we will choose beautiful works, which will differ in scale of difficulty so that everybody could make their illumination. As Galileo said: ” wine is a light of the sun imprisoned in water”. In our work it will also be wine imprisoned in alchemy of colours and flash of gold. The programme includes: a trip to near Torgiano, where we are going to visit not only the Lungarotti family vinyard but also Museum of Wine and Museum of Olives and Oil and as always Comunale Augusta library. 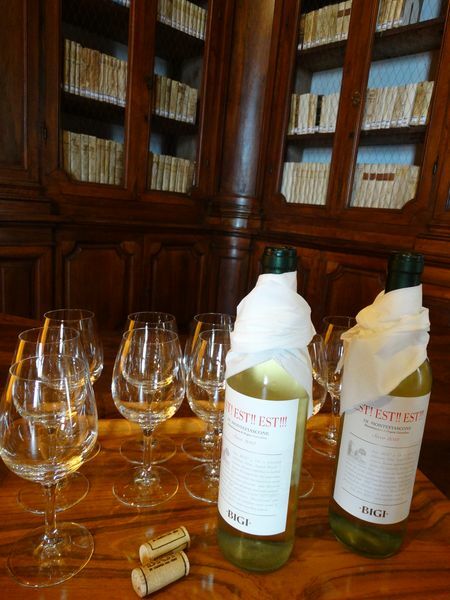 For the most perserverant we encourage to create their own project of etiquette of our favourite wine „Est! Est! Est!”. We will award the winner with … a toast and of course bottle of wine with a new label on it! In vino veritas! Workshops designed for both beginners and advanced in the fine art of illuminating. 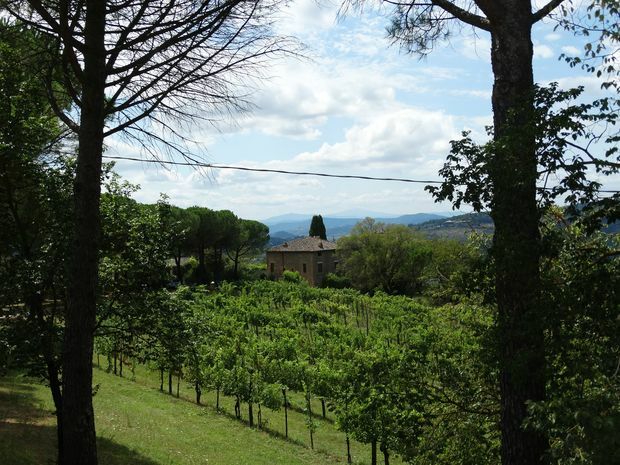 Schedule of Stay: Saturday to Sunday – group arrives, getting familiar with the monastery and Perugia, Monday to Friday (9AM-2PM) – Illuminating Workshops, Saturday – departure. Katarzyna Pajor-Seremak – calligrapher, illuminator, pedagogue by profession, respected and experienced calligraphy and illumination teacher, lives and works in Krakow. The world of manuscripts with all the richness of styles, initials, ornaments, embellishments, illuminatios’s shine and alchemy of colours has been her passion for many years. She has been systematically broadening her knowledge and improving her technique by learning from the masters. She is running an atelier and co-creating authorial workshops within the framework in the Variety of Arts Laboratory. Member of recognized calligraphy societies: The Society of Scribes and Illuminators i The Washington Calligraphers Guild. She has a British diploma in calligraphy from The Calligraphy and Lettering Arts Society. Cooperating with The Art of Calligraphy Foundation since 2012.